The International Rescue Committee, one of the world’s largest humanitarian agencies, provides relief, rehabilitation and post-conflict reconstruction support to victims of natural disaster, oppression and violent conflict. 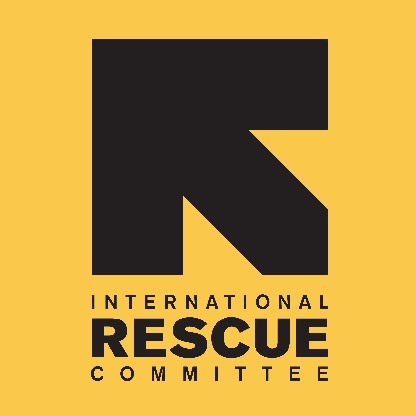 The International Rescue Committee (IRC) responds to the world’s worst humanitarian crises and helps people to survive and rebuild their lives. Founded in 1933 at the request of Albert Einstein, the IRC offers lifesaving care and life-changing assistance to refugees forced to flee from war or disaster. At work today in over 40 countries and 22 U.S. cities, we restore safety, dignity and hope to millions who are uprooted and struggling to endure. The IRC is committed to bold leadership, innovation and creative partnerships. This position will be responsible for the overall implementation of the Women’s Protection and Empowerment strategy and program in the camps of Nyarugusu, Nduta and Mtendeli, including monitoring and ensuring program quality in line with GBV guiding principles and best practices. The role will lead on all WPE representation and advocacy, act as the main liaison with UNHCR’s GBV technical lead, other IRC technical coordinators and senior management, as well as leading all WPE proposal development and reporting. The coordinator will ensure internal and external collaboration including acting as Co-lead to the GBV Working Group across the camps. The Coordinator will lead the implementation of the program grants in 3 camps and ensure that the objectives of the program are met in a timely manner and are being monitored and evaluated effectively; ensure that GBV staff receive appropriate mentorship and capacity building and that a positive team spirit is fostered encouraging innovative and quality programming. The Coordinator will directly manage and provide technical support to two WPE Senior Managers and a WPE Manager. 2. 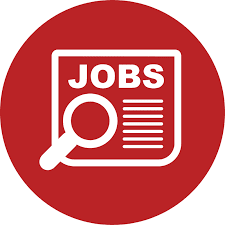 Maintain and strengthen strategic partnerships with UN, INGOs, NGOs and community leadership to deliver WPE program quality in the specified locations. 4. Collaborate with the WPE Coordinator and Sector team leads to ensure GBV program coordination with other IRC program sectors and ensure mainstreaming of women and girls' protection and empowerment. country program strategy, the IRC OEF vision and WPE program approaches, while responding to needs identified on the ground. 1. Monitor the timely implementation, financial management and reporting of the GBV program, in compliance with donor requirements. 3. Conduct regular meetings with project staff and community members to assess progress toward objectives, discuss issues and assist in finding solutions to challenges identified. 6. Ensure the GBVIMS data base is routinely and accurately updated at the field site and generate data and trend reports needed to inform partners in the GBV working groups and donor reports as specified in the Information Sharing protocol. 4. Implement capacity building plans for individual staff and teams, including delivery of trainings and on the job coaching and mentoring. 5. Strengthen and maintain effective working relationships with all relevant stakeholders including community members, NGOs, government authorities and UN agencies.